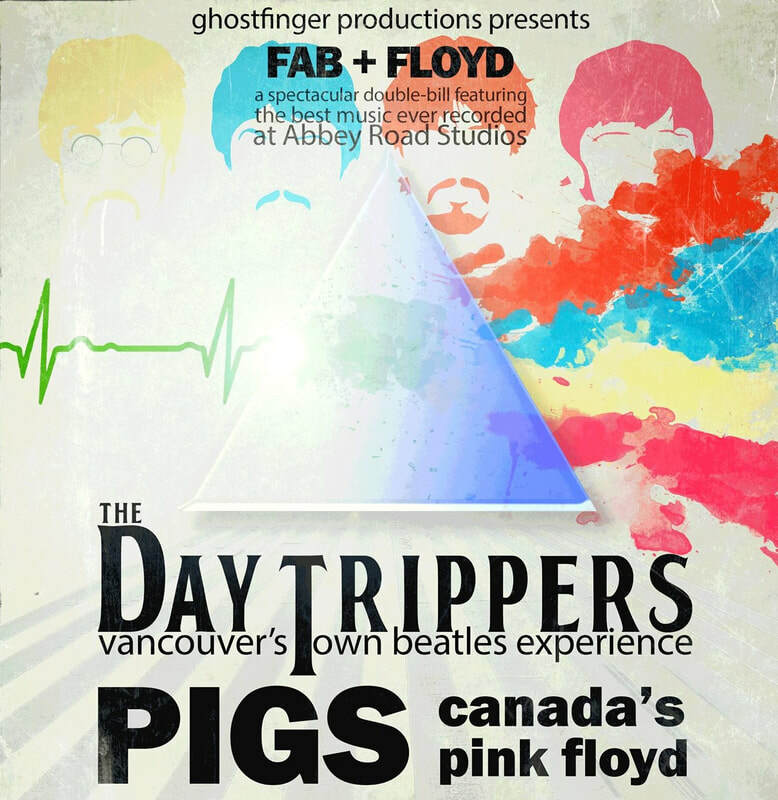 The Day Trippers are pairing up with Canada's most authentic Pink Floyd tribute PIGS to commemorate the 50th anniversary of the White Album and the 45th anniversary of Dark Side Of The Moon with a special show at the ACT Arts Centre (11944 Haney Place) in Maple Ridge on Friday, June 8, 2018! 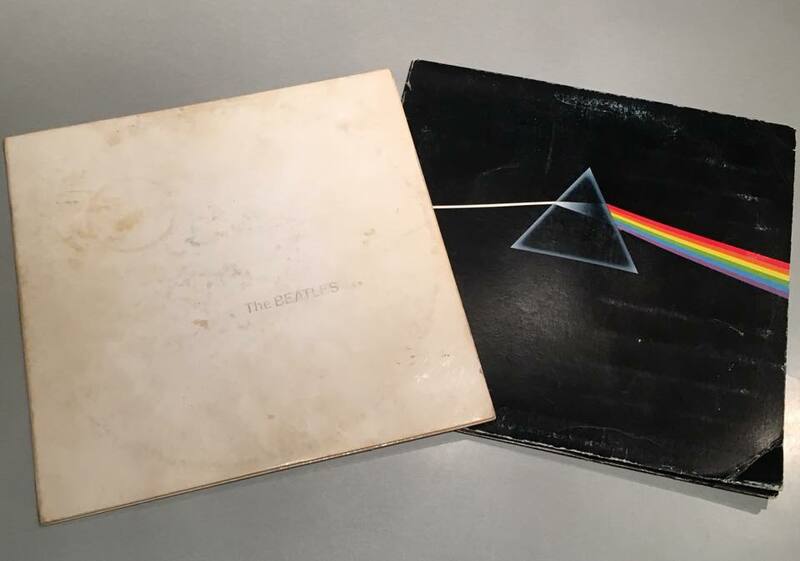 Both of these albums were recorded at Abbey Road Studios and are filled with creative innovations in music writing and recording that have blown the minds of listeners for decades! The Day Trippers will be performing a selection of the best of the White Album and Pigs will recreate Dark Side Of The Moon in its entirety live on stage! 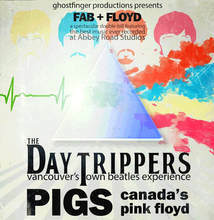 The doors open at 7:00 pm and the show begins at 7:30 pm!